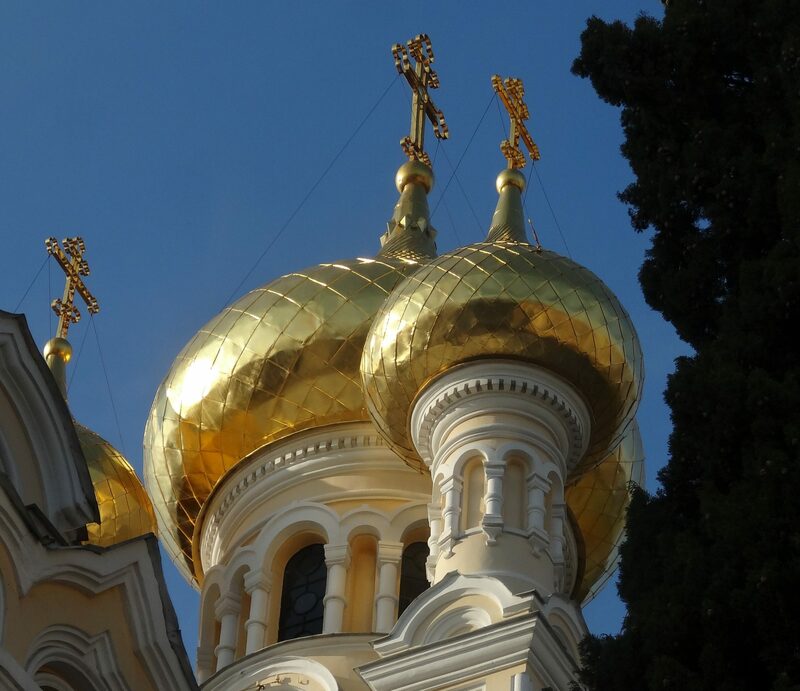 October 2013 – Next week, we will head off on a trip to Greece, Ukraine, Romania, Bulgaria, Turkey, Slovenia and Italy. It should be a great trip – 14 days door-to-door! We will be celebrating Halloween while on ship. I’ve a great Victorian corset skirt and black velvet riding jacket. 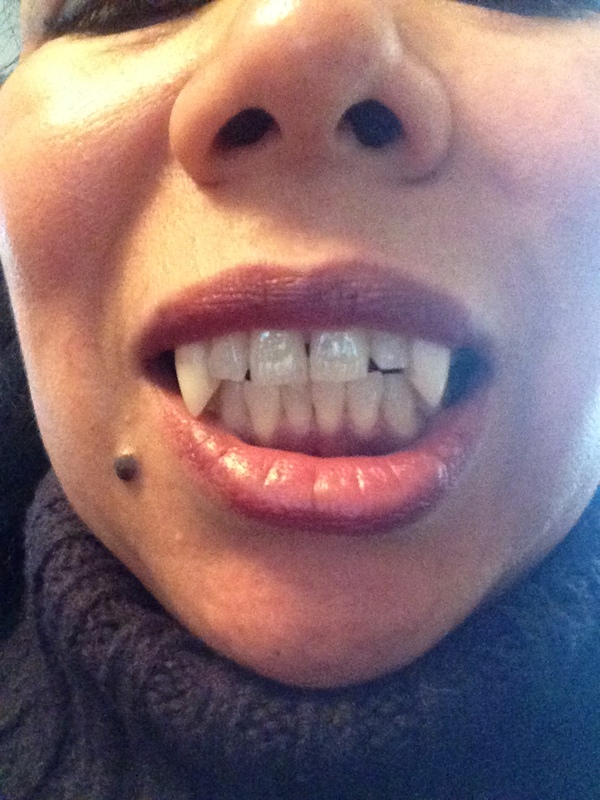 I’m finishing the ensemble with some lovely vampire teeth that my dentist customized for me. They look beautiful; it’s a shame I cannot eat with them attached. Luckily, they are easy to remove.